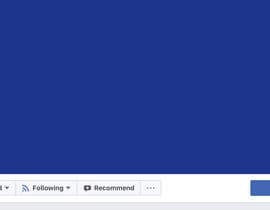 I am looking for someone to create a profile pic that I am able to use for my business account on Facebook and Instagram. 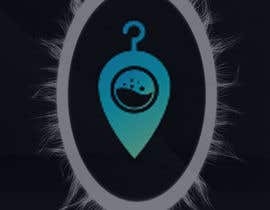 I have a vision of what I want I just need someone to put it together quickly, it should not take long and should not be too hard. 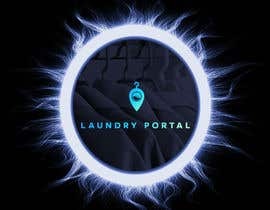 I am looking for someone with an artistic and creative eye to merge two ideas together. 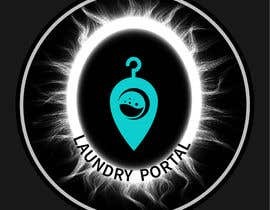 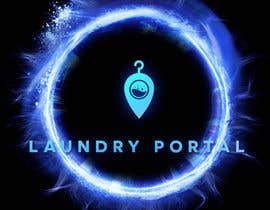 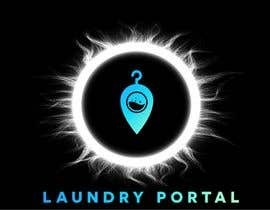 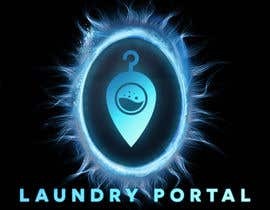 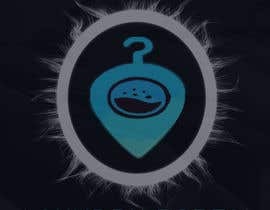 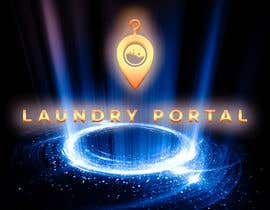 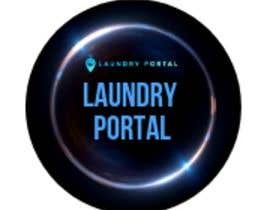 The name of my company is Laundry Portal, and therefore I would like to have the logo and name of my company in the pic and then have the pic be inside a portal like image. 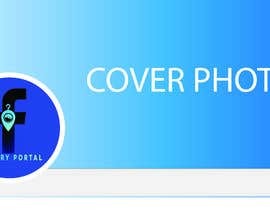 Since instagram and facebook profile pictures are circular I think this will work well and I am looking for an image that is simple, artistic and portrays elements of futurism and modernism. 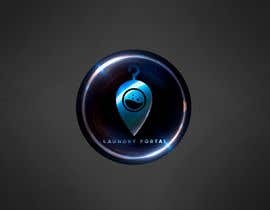 I have added my logo file and a couple of other to provide reference on branding. 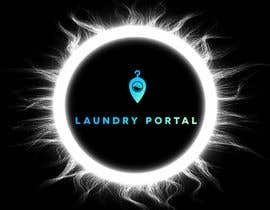 are you looking for lense flare logo?